Auburn, NH (September 10, 2013) - Fischer Sports, a family-owned, globalleader and supplier of snow sports products, announces Roff Carter, a long time hardgoods rep living in Truckee, CA, has been contracted to service the greater California region for Fischer Alpine skis, boots, bindings and accessories. 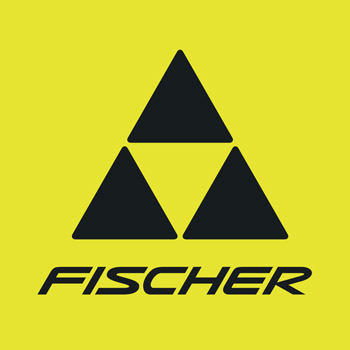 Looking forward to its 90th anniversary, Fischer Sports has always retained its identity as an independent, family business. Founded in1924 by Josef Fischer, who began making handcarts and sleds in a barn, Fischer Sports has become successful on an international scale through a symbiosis of tradition, pioneering and technological advancement. Today Fischer Sports is a full-range supplier of alpine and nordic skiing equipment. Their continued mission is to offer all types and levels of skiers more than just an outstanding product, but sophisticated technology and design that allows them to have an unforgettable skiing experience.